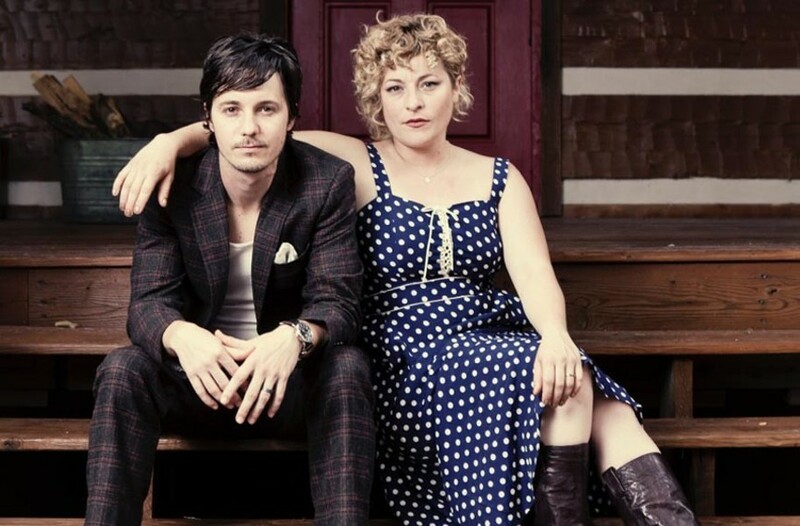 Event Pick: Shovels and Rope at Modlin Center for the Arts | Night and Day | Style Weekly - Richmond, VA local news, arts, and events. Combining country, bluegrass and folk with an indie-rock sensibility, this husband-and-wife duo from Charleston, South Carolina, has proven popular with Richmond audiences, as shown by a huge Brown’s Island turnout last year. Now you can catch Michael Trent and Cary Ann Hearst performing their highly personal Americana songs in a more intimate setting in the Alice Jepson Theatre at University of Richmond on Thursday, Oct. 19, at 7:30 p.m. $10-$36. modlin.richmond.edu.